I am a wonderful shy at first but cute and bubbly once you get to know me. I'm hoping to find a retired man that needs a partner. 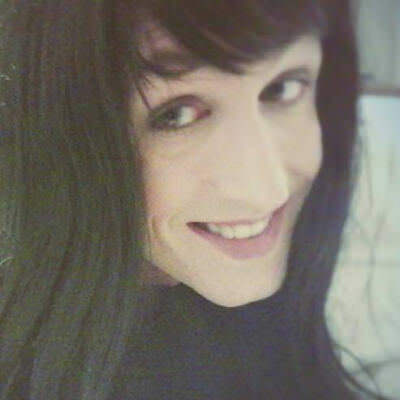 I'm a transgender and want to be someone's beautiful woman. My needs are a little on the unusual side. I am truly submissive and like living in a house with corporal punishment (spanking) I give complete control to my Man at anytime you feel I need some sort of direction or adjustment you should proceed with a spanking. I will take care of hously duties I also enjoy gardening and crafts. I love to shop but not a gold digger. I enjoy movies and I work out daily. I plan on starting HRT as soon as I am with my Man. Blue ******, glee, riverdale, heart of dixie, client list. That thing you do, the secritary, house bunny, horror. To be happy with the man of my dreams. And a nice little ring on my beautiful little finger. Someone strong mentaly and physically. A firm man that's to the point. The lovey dovy types don't appeal to me. I want someone that will tell me what to do. Probably come cook you a nice dinner where we can sit and chat, after have nice glass of wine. If things seem to be going well I would probably request you to give me a spanking of your choice. How one spanks is a huge part of this relationship.